Check out the results from the first Ski to Sky Ski Mountaineering Race in Squamish! What a great weekend at Panorama Mountain Resort! 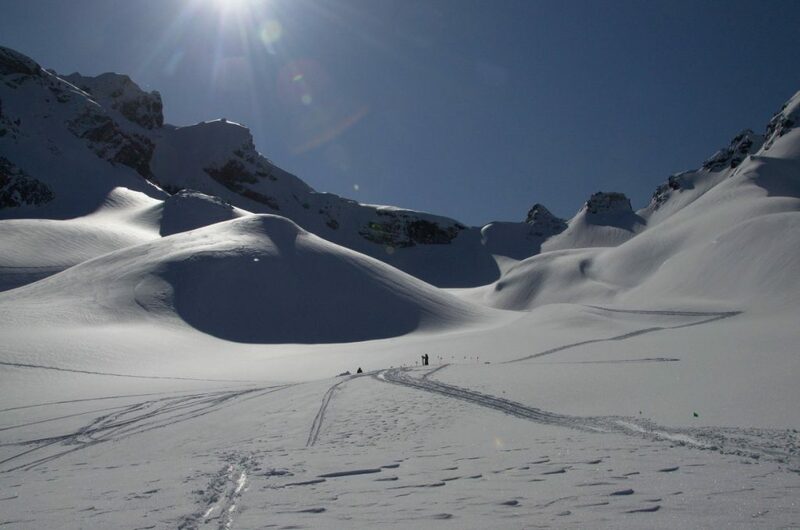 A second year with great snow for the Steep Dreams Ski Mountaineering Festival. Click Below for the results from the Vertical Race on March 3, 2018 and the Individual Race and Skiduro held on March 4, 2018. Results are up from the ROAM Randonnee Rally last weekend at Whitewater Ski Resort. 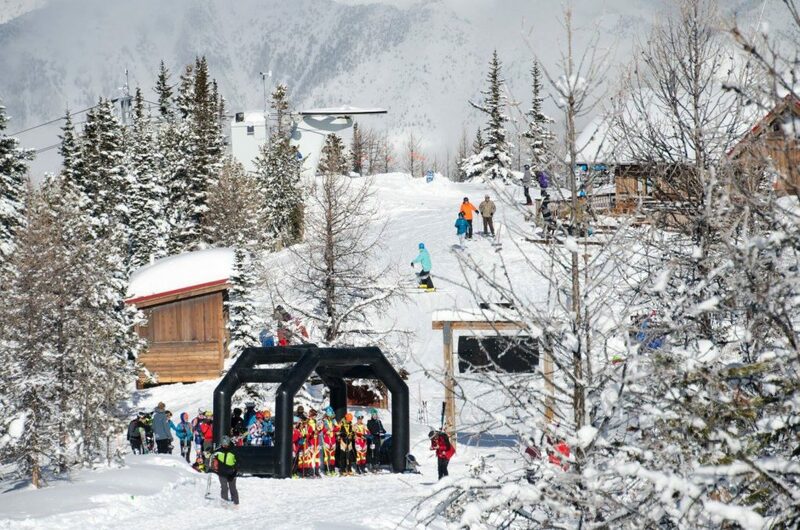 Race day was perfect – fresh snow, great terrain and blue skies. Check out the new details for the exciting back country race happening in Squamish this March!